"Dr. Matt Fordham is the most amazing, caring vet I have ever found!" "The best vet I’ve ever been to in my life. No joke. The prices are good. The care is AMAZING!" "Wouldn’t see anyone else! If you are looking for a vet, look no more!" We will be closed Saturday, May 4th for the Denver Dumb Friends League Furry Scurry! This event supports the local humane societies, and we are proud to participate annually! Welcome to Tall Grass Animal Hospital located in the Tall Grass Shopping Center near Quincy and E-470 in Aurora, Colorado. Drs. Matt Fordham and Melissa Ward along with our highly skilled and compassionate staff are dedicated to providing the very best veterinary care for your beloved family pets. 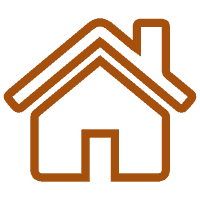 Along with the highest level of veterinary medicine, we offer friendly, compassionate service. Here at our hospital, your dogs and cats will receive comprehensive care in a welcoming, informative, and supportive environment. We take an interest in each and every patient with a focus on strong client communication. 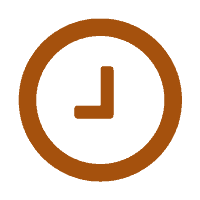 In every appointment, we take the time to ensure all of your questions are answered and concerns addressed. 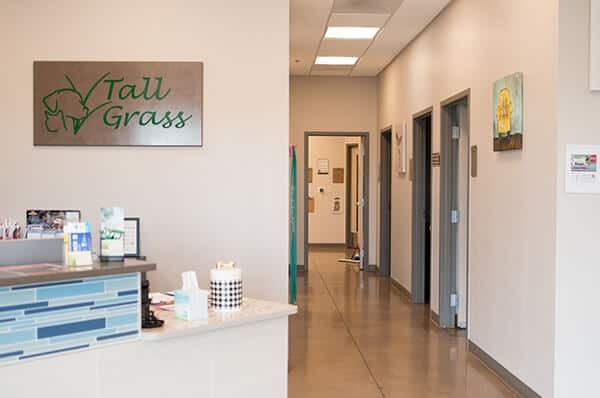 At Tall Grass Animal Hospital, we are committed to practicing veterinary medicine with a personalized approach – treating your pet in a way that fits their needs. We treat every patient as if they were our own, giving them the same loving attention. As a group of highly trained and experienced animal lovers, we are devoted to continuing in our veterinary education learning the latest in veterinary care. If you have any questions about how we can care for your pet, please don’t hesitate to call us at 720-420-9922. Thank you!